5 Benefits Of Using Hair Serums On Your Kaali-Reshmi Zulfein!! 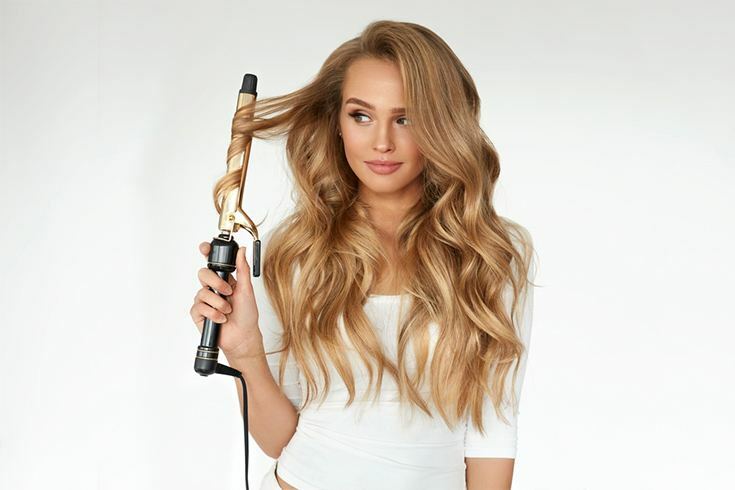 Most people use wide range of hair products in their day to day lives but one of the most important and unforgettable hair product that should be a must for everyone is hair serum. Full of beneficial qualities,hair serums are the perfect best friend to your shampoo and conditioning routine. Hair serums can be used any day and at any time of the day. Hair serums even though appear to be similar to hair oil but both of them are as different as day and night. Hair oil seeps deep into the hair follicles and change the structure of the hair in order to work their magic. Hair serums on the other hands coat the hair and form a protective layer over them. Hair serums are lighter and much should be used daily to make hair healthy and protect them. If you would have noticed, we have suggested everyone to use hair serums on continuous basis. 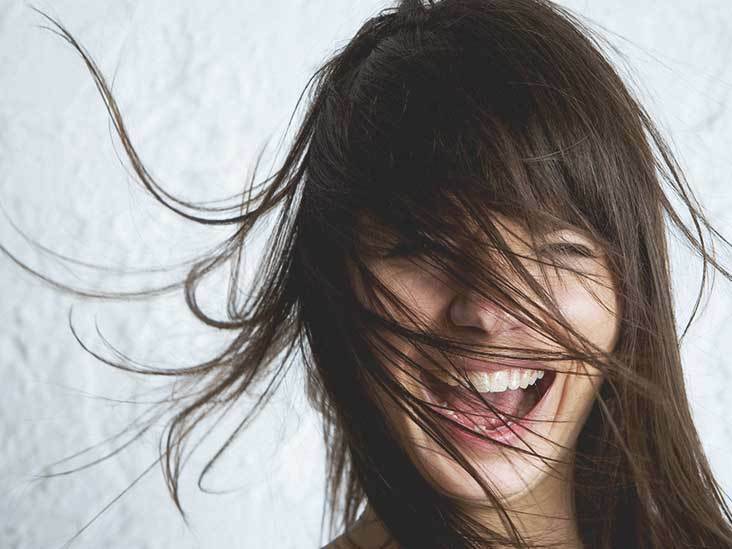 To know the reason behind doing so, take a look at the benefits of hair serums. Hair serums are made up of silicone. Therefore every time you coat your hair using hair serums they form a layer around your hair making them look glossier and shinier. Hair serums form protective layer around all the hair and prevents them from the harmful sun rays, dust, pollution and grime that tends to stick on the hair otherwise and make scalp dirty and damage hair. They also contain Vitamin E that makes hair strong and prevent hair loss. Hair serums make your hair smoother and thus helps in de-tangling the hair comparatively easily than normal. They also prevent breakage of hair by making it easy to de-tangle all the stubborn knots. 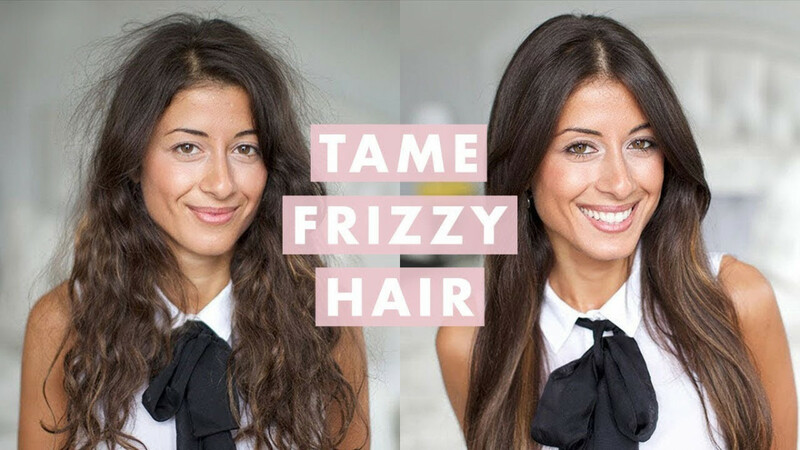 It is truth of our lives that frizzy hair are bane of our existence. They look messy and are extremely hard to deal with. Using hair serums on regular basis helps taming the frizziness slowly and steadily. It helps in settling all the wild hair and making hair easy to deal with. 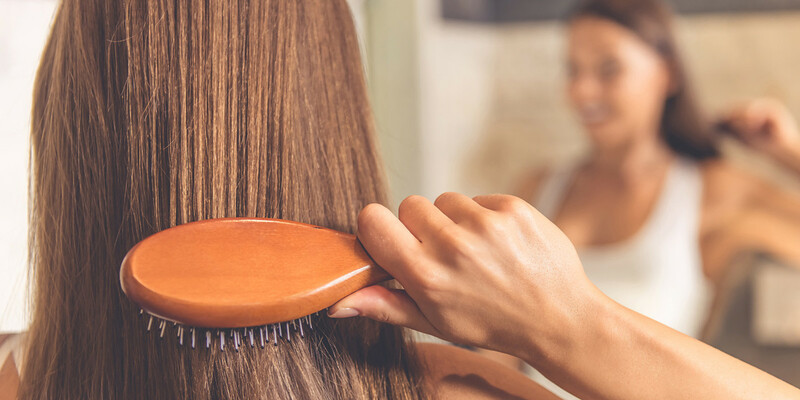 While styling our hair we use various hair products, flat irons, blow dryers and hot rods; these things damage the hair and make them brittle thus causing hair breakage and split ends. Using hair serum helps in forming a protective layer around the hair that prevents hair from getting damaged to extreme extend.